Engage and support job training participants before, during, and after the program. Job training and other workforce development initiatives are high-touch programs that depend on regular communication and engagement with participants in order to be successful. 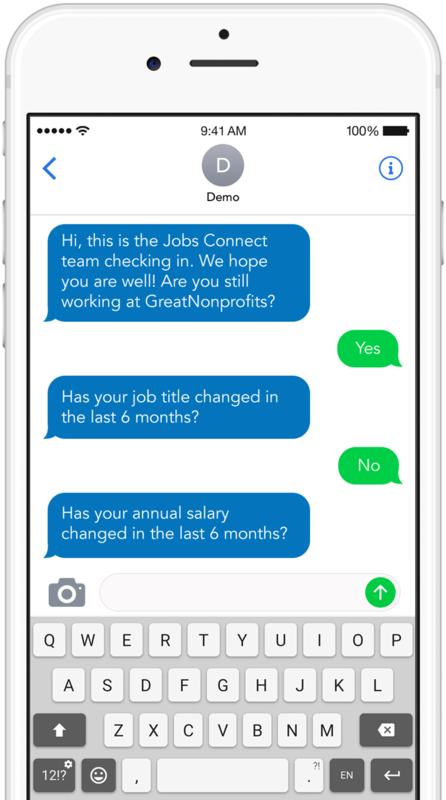 Workforce development providers can engage job training participants through the entire life cycle of their program via mobile messaging. Automate interactions, receive real-time updates from participants, and seamlessly update in-house databases.